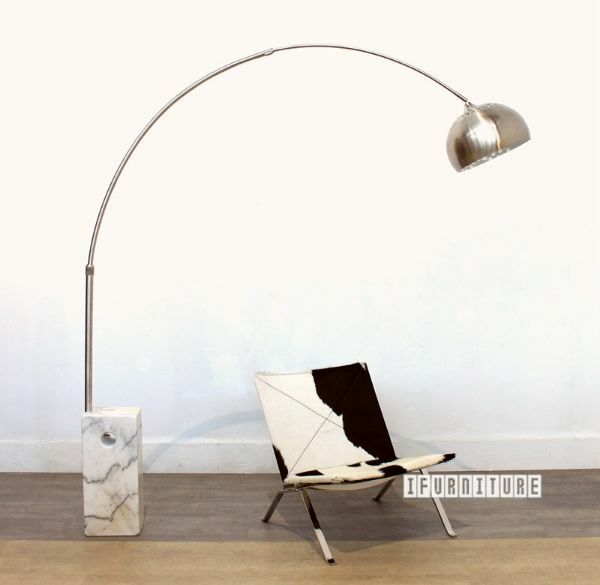 With heavy natural marble base and round stainless steel stem and shade. The connection for the stem and shade is specially improved to be safer and more secure stainles steel cone. * High quality stainless steel stem to provide easy height and leagth adjustment --Improved design! Originally designed by Eero Aarnio the Parabel side table features a circular disc on top appearing to be almost balancing on its semi elliptical base. A high quality reproduction from ifurniture. Beautiful 2 piece set of white high gloss side tables. 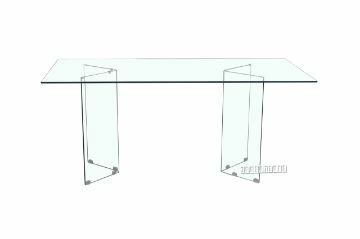 MURANO ultra-modern design 180cm bent glass dining table.